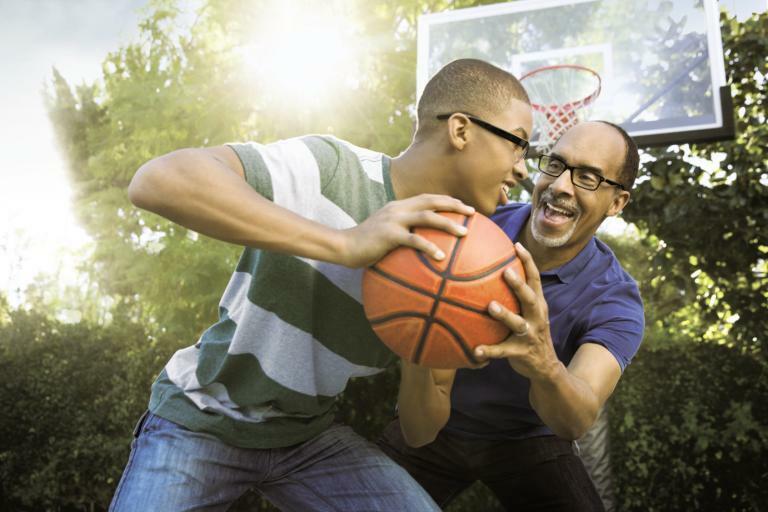 Caring for you and your eyes since 1961, the eye care experts at your St Johns Pearle Vision provide genuine eye care to you with eye exams, high-quality lenses, and a great selection of brand name frames. Always count on clear answers and personal attention. Our commitment will still be going strong long after you leave with your new pair of glasses or updated lenses. Most major vision plans accepted, including EyeMed and VSP. Eye exams are available by Independent Doctors of Optometry at or next to Pearle Vision in most states. 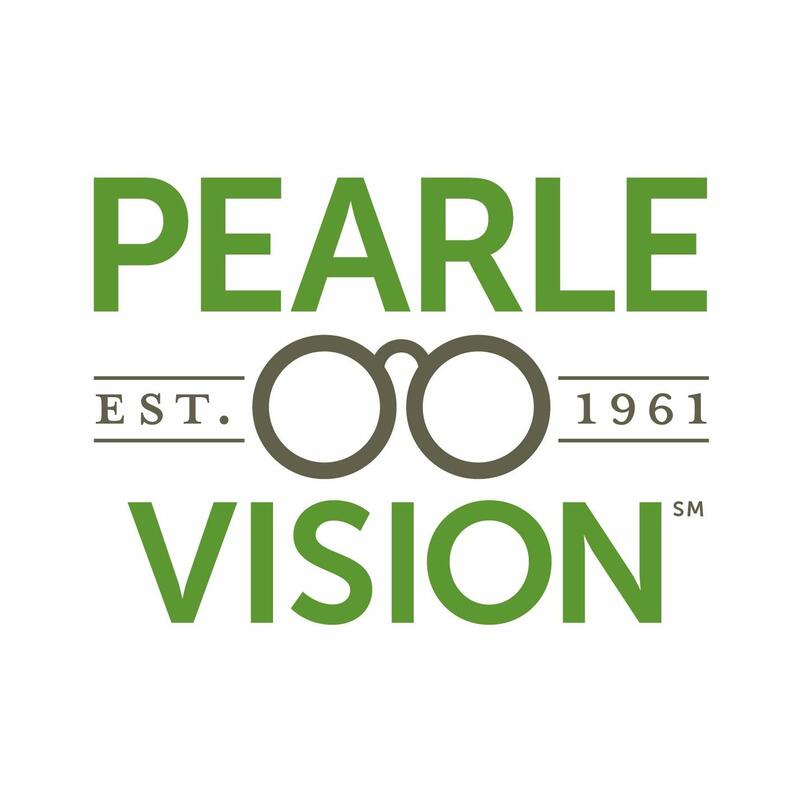 Doctors in some states are employed by Pearle Vision.